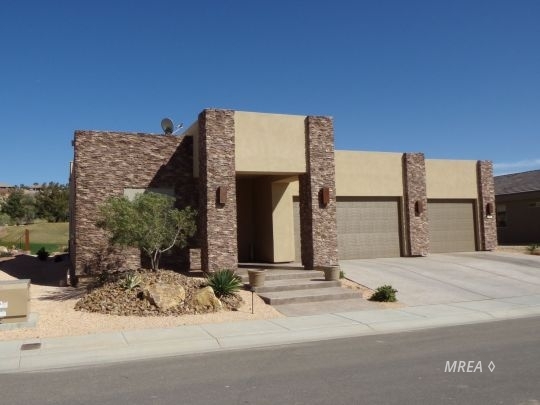 This is a model home in The Reserve located in Mesquite, NV. 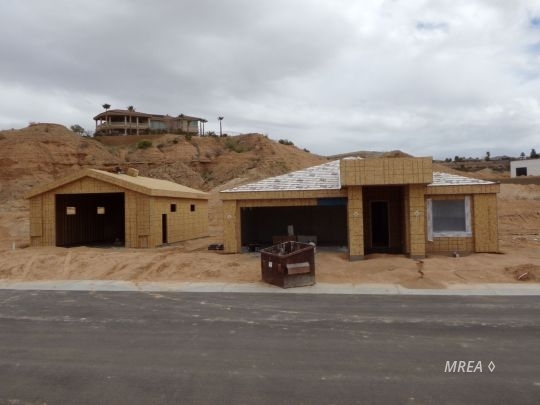 We have several new homes under construction right now. 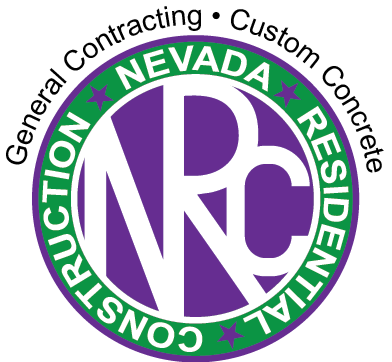 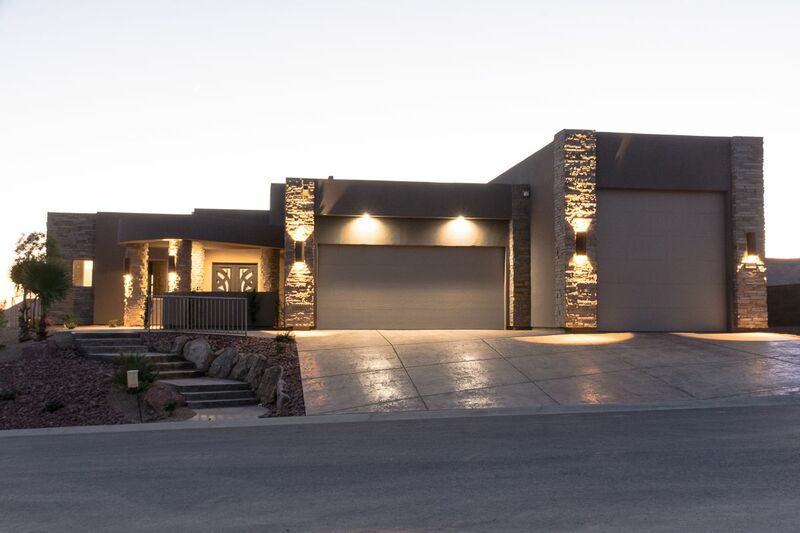 If you are looking for homes in Mesquite , Nevada and would like to build, please call us at 702-345-3000.